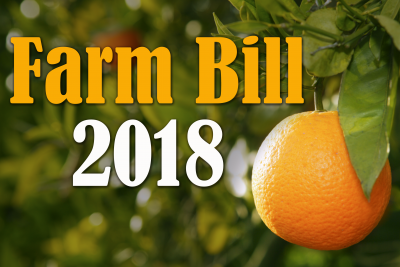 Lawmakers met this week on the farm bill, making “good progress.” However, major differences remain between the House and Senate bills that the conference committee will address next week. Congress returns next week with 16 days in-session scheduled for the Senate in September, and 11 in-session days in the House of Representatives. That means differences in the farm bill must be ironed out quickly to pass the bill before the current one expires at the end of September. Agriculture Chairman Pat Roberts told Bloomberg “some real progress was made,” including on the nutrition title. However, Debbie Stabenow, the top Democrat on the panel, indicates there is much work left to do. Stabenow says “there are big differences between the House and Senate farm bills, not just nutrition,” citing specifically the commodity and conservation provisions.